Can President Trump really close the Southern border? That plus the latest on the Mueller report in this Monday's Political Junkie segment. MPR senior producer Stephanie Curtis lists five things you should read, watch, listen to or experience. Modern medicine can help us live longer. But can it help us die well? 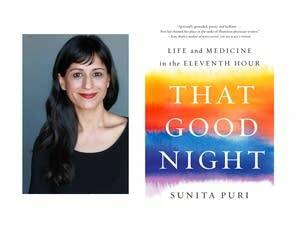 That's the subject of Sunita Puri's poetic and practical new book, "That Good Night: Life and Medicine in the Eleventh Hour." Rev. 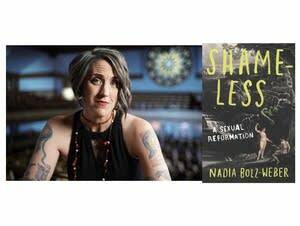 Nadia Bolz-Weber describes why she thinks the Christian faith is overdue for a sexual reformation. For many adults, it's hard to comprehend the mass shooting at two mosques in New Zealand. For kids, it's even harder. What does Attorney General Barr's summary tell us about the Mueller report? Special Counsel Robert Mueller's nearly two year long investigation concluded on Friday. Attorney General William Barr sent a summary of the report to Congress yesterday. The Political Junkie: The Mueller report is done. Now what? Special counsel Robert Mueller's report is finished, but that's not the end of the story. What comes next? Meanwhile, is there a chance we might get rid of the Electoral College? 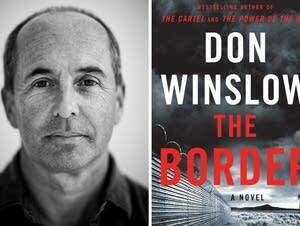 Novelist Don Winslow has written at length about America's war on drugs. He joins MPR host Kerri Miller to discuss his latest novel, "The Border." Producer Tracy Mumford recommends five things to watch, read or hear. 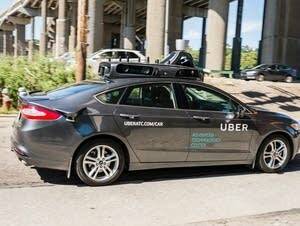 What's the next technological frontier? When the World Wide Web debuted 30 years ago, it was seen as the new frontier -- the great equalizer, even. As we celebrate three decades of the web, how much have we gained from it? MPR News' Stephanie Curtis filled in for host Kerri Miller. 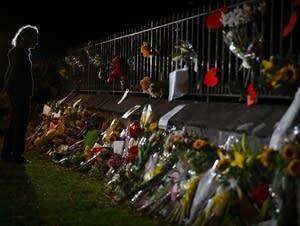 The recent mosque attack in New Zealand and subsequent response from ISIS have garnered a lot of attention online. 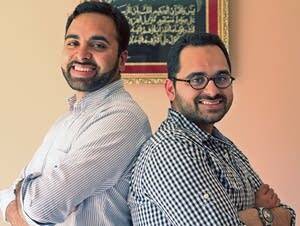 Are social media companies doing enough to stop extremism from spreading? The rate of homeownership is dramatically lower among millennials than it was for the generations that preceded them. The Federal Reserve says it's because of "lower earnings, fewer assets and less wealth." 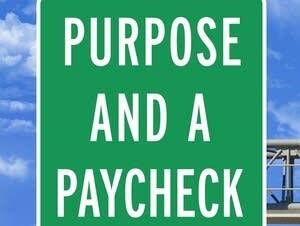 It's time to nix old notions on retirement. Hear how seniors are bringing passion and profit into their golden years. Can college admissions be equitable? Wealthy parents allegedly pulled strings and paid bribes to get their kids into college, but college admissions have been unfair for a long time. How do we change it? The Political Junkie offers his take on the week's big political headlines, from President Trump's first veto to Beto O'Rourke and New Zealand's commitment to reform of its gun laws. Normally, senior producer Stephanie Curtis recommends five things to see, do, read or experience. But this week, we asked Liliana Percy Ruiz, executive producer at "On Being" and host of the podcast "This Movie Changed Me," to fill in. Are women finally gaining power in Hollywood? 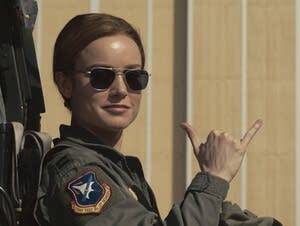 "Captain Marvel" revealed an appetite for good movies with strong female leads. But Hollywood still has a ways to go to achieve equity. Author Tessa Hadley's latest book "Late in the Day" finds the words to describe grief in the small things left behind. Even in a presidential field that's already crowded, there's much speculation about who will run and who won't. The Political Junkie stopped in to help us keep everything straight. How concerned should we be about climate change? In September, the UN stated that climate change is the defining issue of our time and that global leaders have until 2020 to come up with solutions. 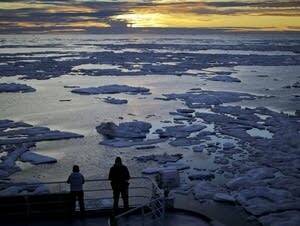 In a recent New York Times op-ed, columnist David Wallace-Wells says it might be time to panic about climate change.